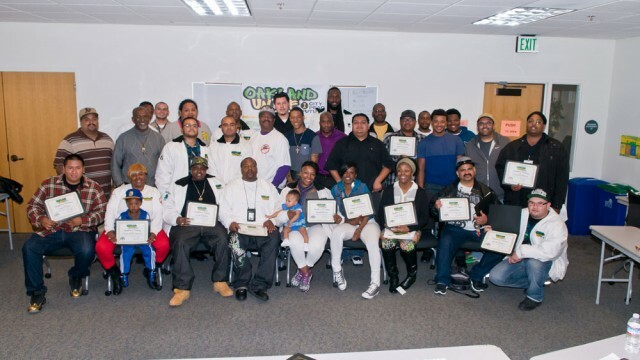 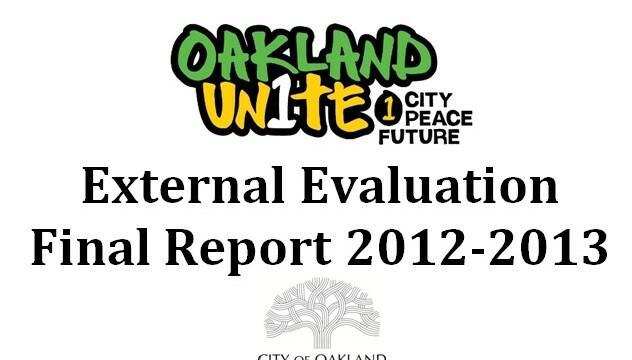 The Oakland Unite external evaluation for 2012-2013 is here! 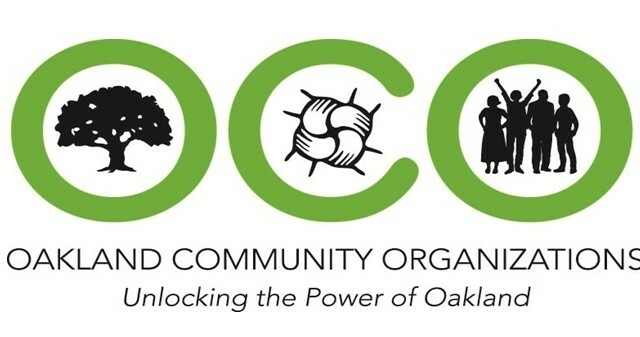 To read the full report click: Final Report. 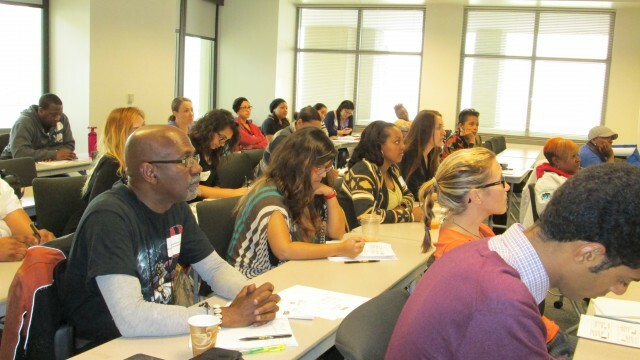 To read this report or prior evaluation reports go to the About menu and click on “Research & Reports”.